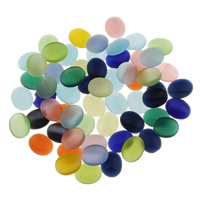 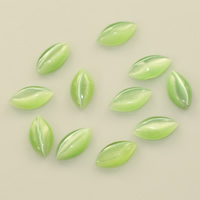 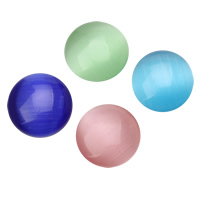 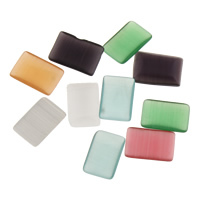 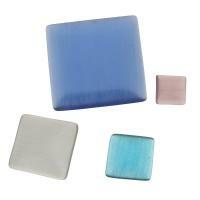 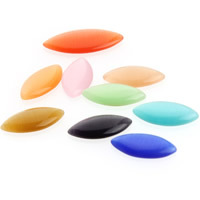 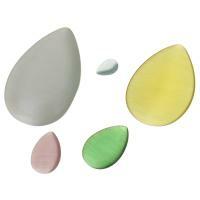 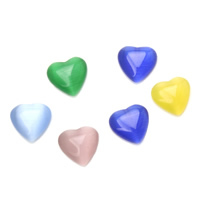 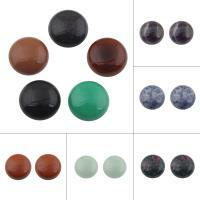 - Now we have a series of cats eye cabochons in different colors, shapes and sizes. 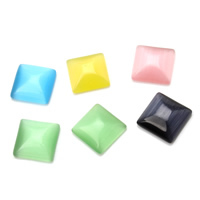 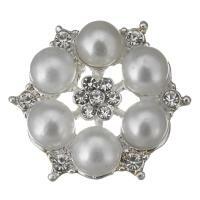 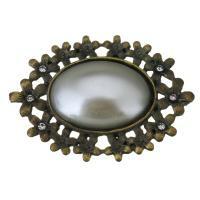 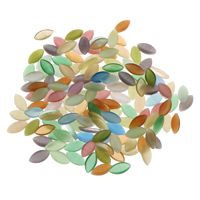 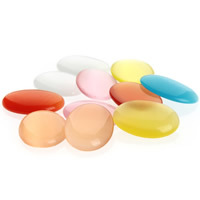 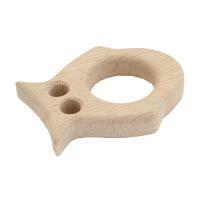 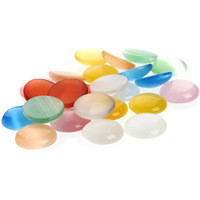 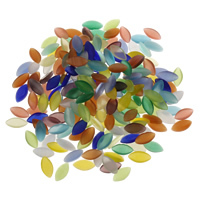 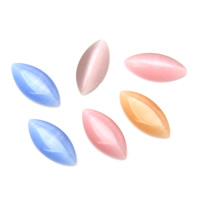 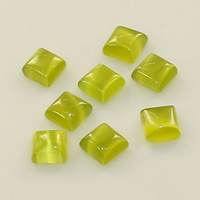 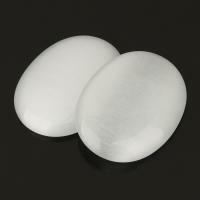 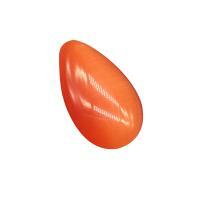 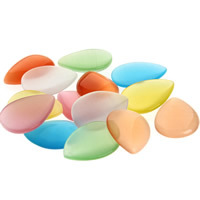 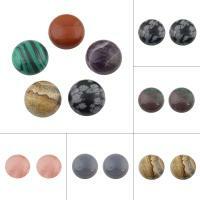 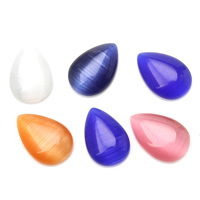 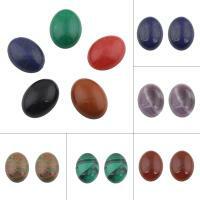 Welcome to Gets.com to find complete details about cats eye cabochons wholesale. 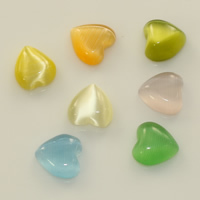 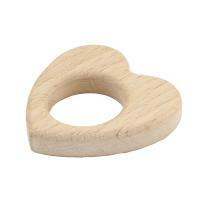 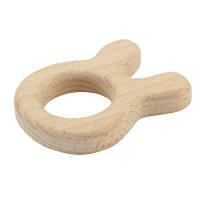 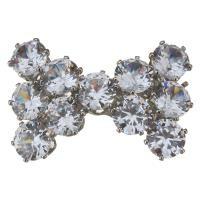 Various regular shapes like round, rectangle and heart shapes certainly would add more grace to your jewelry.